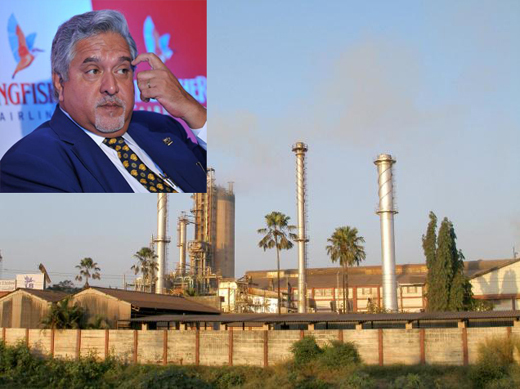 Kolkata June 1, 2015: In what could be a final attempt to save Mangalore Chemicals and Fertilizers (MCF), a remaining jewel in his crown, liquor baron Vijay Mallya said his UB Group intended to increase its shareholding in the company, currently only 22 per cent. It plans to buy back shares from the Saroj Poddar-led Zuari Group, to equalise the shareholding of both companies in MCF. "(By) an agreement between UB Group and the acquirer, (we) have an option to purchase such number of shares from the acquirer so as to equalise the respective shareholdings of both. The board has resolved to exercise this option in due course," Mallya wrote in the note to the accounts while declaring the financial results of United Breweries Holdings, which is the holding company of UB Group. Zuari recently acquired majority control of MCF, earlier promoted by UB Group, after successful completion of an open offer. 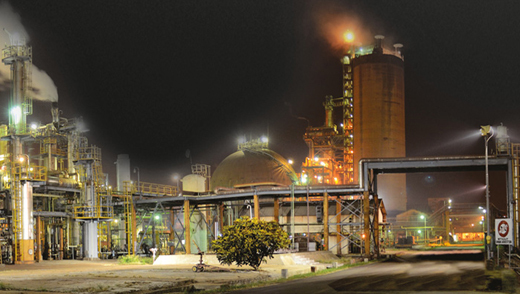 In an exchange filing earlier this month, Zuari Agro Chemicals said Zuari Fertilisers and Chemicals (ZFCL), a wholly owned subsidiary, had acquired an additional 36.56 per cent of the equity in MCF, taking its stake to 53.3 per cent. Hence, MCF had become a subsidiary of ZFCL and also of Zuari Agro. However, an analyst tracking the developments said Mallya’s plans were unlikely to to be fulfilled. "It is unlikely that Saroj Poddar, after acquiring majority control, will agree to give equal control to UB Group," the analyst said, on condition of anonymity. Poddar could not be reached over the phone and an SMS to him went answered. Poddar had earlier stated he did not mind jointly running the entity with Mallya but that the "changed scenario" had to be evaluated. "The agreement between Zuari and Vijay Mallya stands as of today and I have no problem in working with him. But keeping the changed scenario in mind, we will meet and decide over the future of the company," Poddar had told Business Standard. This meeting is yet to take place. For about two years, MCF has been embroiled in a three-cornered takeover battle between Poddar, Mallya and Deepak Fertilisers. Last December, Poddar made the open offer. Deepak decided to cash out by selling shares in phases, cutting stake to 5.22 per cent from 31.25 per cent.